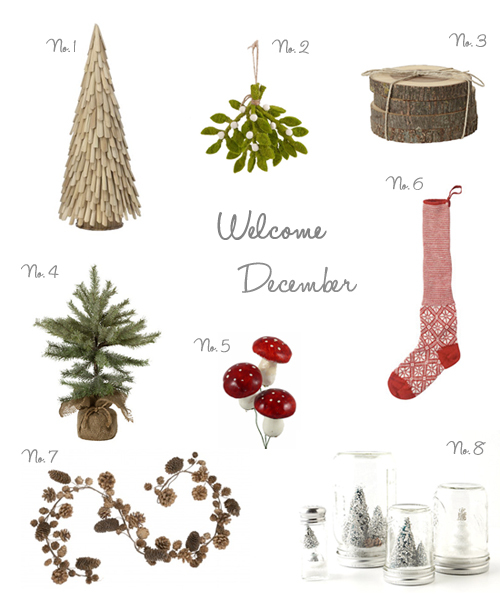 The Design Boards: Welcome December! The holiday season has officially begun - December is here! To see more of my holiday decorating picks be sure to check out my ideabook on Houzz this month. Happy December!